On this date in 1947, Benjamin "Bugsy" Siegel was killed at the home of his girlfriend, Virginia Hill, 810 North Linden Drive in Beverly Hills, California. Siegel, a transplanted New York racketeer, was an organizer of west coast gambling rackets and developer of the Flamingo hotel and casino in Las Vegas, Nevada. 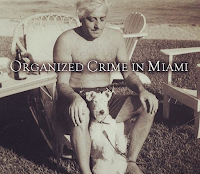 Siegel was known to be a close associate of Meyer Lansky and Mafia boss Charlie "Lucky" Luciano. A picture is worth a thousand words, they say, the latest release from Arcadia Publishing's 'Images of America' series showcases such photographic storytelling - this time the focus is Miami and Mobsters. 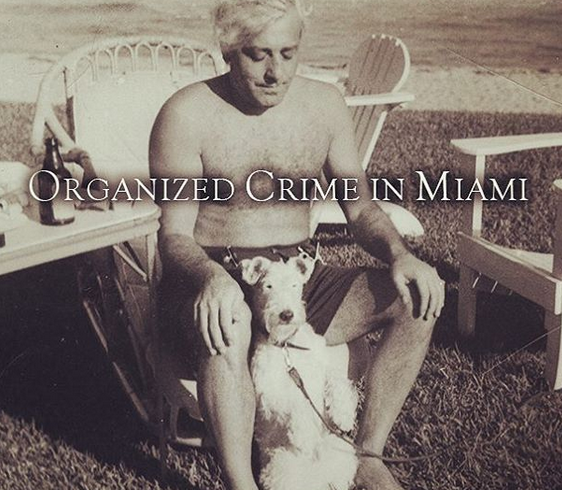 Bash, a lifelong resident of Miami and longtime collector/researcher of organized crime history and relics, filled the 127 page book with rare photographs and documents culled from his own collection, all detailed and accompanied by fascinating anecdotal information. The narrative takes readers through the who, what, why and when of the underworld's foray into the tropical paradise. Interestingly, Bash points out that although it was Al Capone's vacation presence that garnered much of the world's attention on an underworld presence in the region - in reality, vice lords had been there for quite some time. Not only did Big Al bring on a hurricane of media attention, but he also often brought in his cronies from Chicago, New York and beyond. This wasn't all rest and relaxation of course, and as Bash demonstrates through mugshots and arrest reports - most of these guys were operating the gambling empire both in Miami and nearby Cuba. 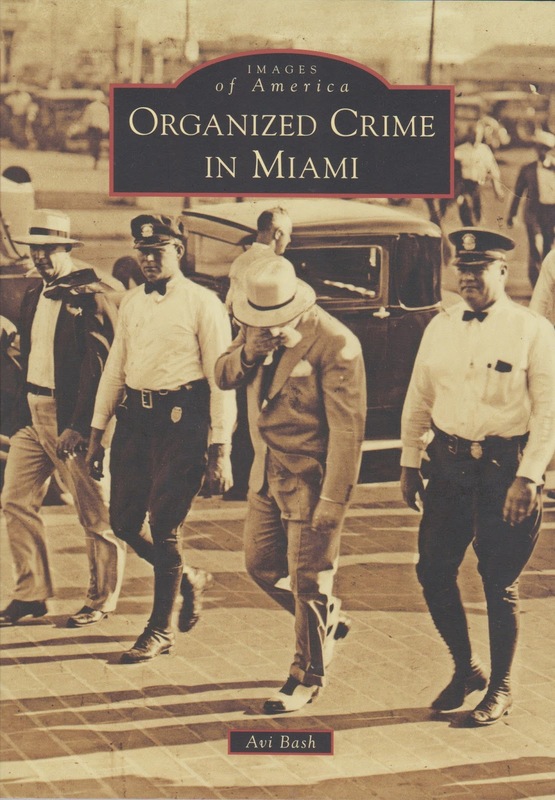 Among the 191 amazing photographs in Organized Crime in Miami, readers will see a very rare Benjamin 'Bugsy' Siegel mugshot, family photos of various mob associates (Meyer Lansky's brother Jake for example), and stunning examples of the architecture from Capone's Palm Island estate to the majestic Biltmore Hotel where Thomas 'Fatty' Walsh was gunned down.